Aged Care, serviced apartments, resorts, and backpackers often offer a shared laundry where multiple guests use the machines to wash their clothes. You may not have considered the washing machine to be an area that can spread disease but some studies suggest we should not overlook this potential threat to our guests’ health. Faecal matter commonly found on clothing can carry a number of different germs, including hepatitis A virus, norovirus, rotavirus, salmonella and E. coli and some estimates say as a result the average washing machine load contains 100 million E.coli at any one time. Other studies have found bacteria from the skin such as Staphlococus can also be found on clothing and towels and a German study on clothes contaminated with Staphylococcus aureus, linked this to skin and urinary tract infections, as well as pneumonia. This is why it is recommended that we launder at temperatures of at least 60oC to get rid of germs or use a detergent that offers anti-bacterial action. A simple solution where you are not sure that a hygienic wash temperature is being reached is to offer guests Clax DS Desotherm which is a powerful anti-bacterial laundry detergent that kills >99.9% of germs in the wash even at wash temperatures as low as 40oC. Clax DS Desotherm is fully built to provide excellent whiteness, prevent greying and prevent corrosion of washing machine parts and is suitable for top and front loader machines. 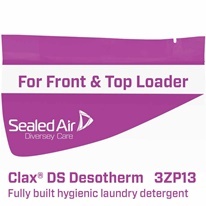 The Clax DS Desotherm sachet is designed to provide a one pack and one dose solution for shared laundries. Pre-measured to save money by reducing manual overdosing, waterproof and fully labelled to facilitate easy distribution. 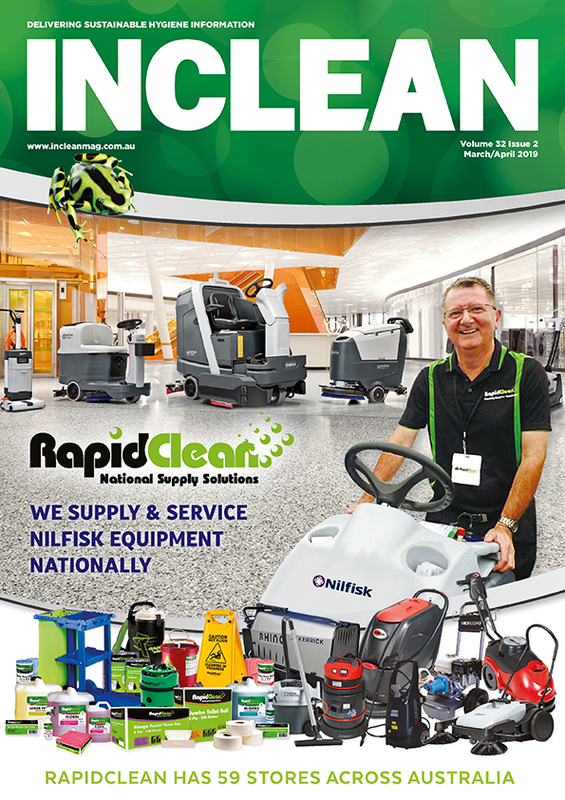 Contact your Diversey Care Account Representative directly or customer service on : 1800 647 779.